A group of medical practitioners from Nepal established Medicare Nepal (P) Ltd. in 1990 for operation of Medicare Nursing Home with 10 beds in Kathmandu valley with the aim to cater the highest quality of health services within the country. A team of young, enthusiastic and dedicated doctors working at Medicare Nepal Nursing Home felt the necessity to grow up a much better health centre with modern technology and better facilities. Their enthusiasm was supported by another group of medical and non - medical persons resulting the established of well a equipped and modern health care centre of an international standard- Medicare National Hospital & Research Centre Ltd. with 30 beds in 1997 and later on the beds were increased to 75 beds including ICU/CCU and close Psychiatric ward which was the first in private sector in the country. Now hospital has indoor capacity of 100 beds and more than 50 consultant having different specialties. के हो प्रोष्टेट क्यान्सर ? 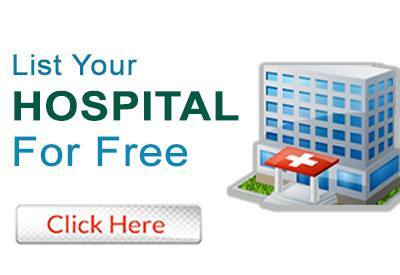 Do you own MEDICARE NATIONAL HOSPITAL & RESEARCH CENTER PVT. LTD.